Location of SEGi in Malaysia: There are 5 campuses of Malaysia SEGi University, Kota Damansara being the main campus. SEGi University, Kota Damansara: No. 9, Jalan Teknologi, Taman Sains Selangor, Kota Damansara, PJU 5, 47810 Petaling Jaya, Selangor D.E. 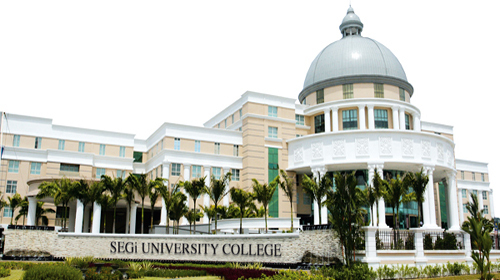 SEGi College Subang Jaya: Persiaran Kewajipan USJ 1, 47600 UEP Subang Jaya, Selangot D.E. SEGi College Kuala Lumpur: 33-35 Jalan Hang Lekiu, 50100 Kuala Lumpur. SEGi College Penang: Wisma Greenhall, 43, Green Hall, 10200 Penang. SEGi College Sarawak: 211 Jalan Bukit Mata Kuching, 9311 Kuching, Sawawak. 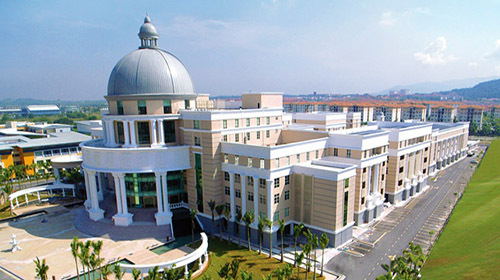 We help the students who are seeking admission in SEGi University (Or any other University in Malaysia), in everything from the application process and visa application and documentation to arranging for their accommodation and even arrange to pick up the students from the airport and all in FREE of charge. We make the students familiar with the life in Malaysia and in SEGi University, with the help of our extended services that will make every student feel at home. In simple words, If you are looking to study in Malaysia, we will basically do everything needed that you don’t have to look anywhere else. For details about our services click here. To get started right now or for your inquiries or if you want to study in SEGi University, visit our Online Malaysian Universities Application System (OMUAS) or fill out the Register form from the right side. Someone from our team will get in touch with you at the earliest and will take you through the entire process – clarifying all your doubts and answering all your queries. After registering with us you can log in and upload your required documents and that is the only thing you will have to do in this whole process, we will take care of the rest. For Engineering, Physics, Chemistry and Maths compulsory in High School. Minimum CGPA of 2.5 /4 or equivalent in a Bachelor’s degree in a related field. For Master of accounting, Minimum CGPA 2.75 out of 4 is required. If you do not have the above scores in English, You can take the SEGI English placement Test on arrival to Malaysia. In the case of your disqualification from the above, you will be mandated to take an English course at the SEGI University. 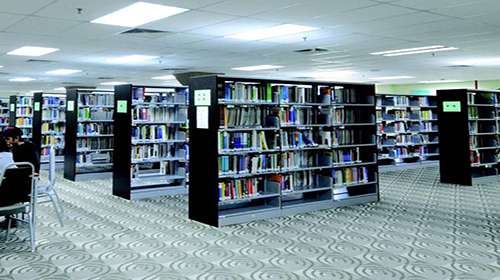 The list of documents for the purpose of admission to SEGi University, are provided on here. The on-campus Halls of Residence constitutes of 2 blocks of 4-storey buildings with 24-hour security and CCTV facilities at common areas. The off-campus accommodation is at the SEGi Residences at Casa Residenza, which is within walking distance of the University campus. These are 35-storey buildings with round the clock security and CCTV coverage at common areas. Students have access to swimming pool, sauna and gym. 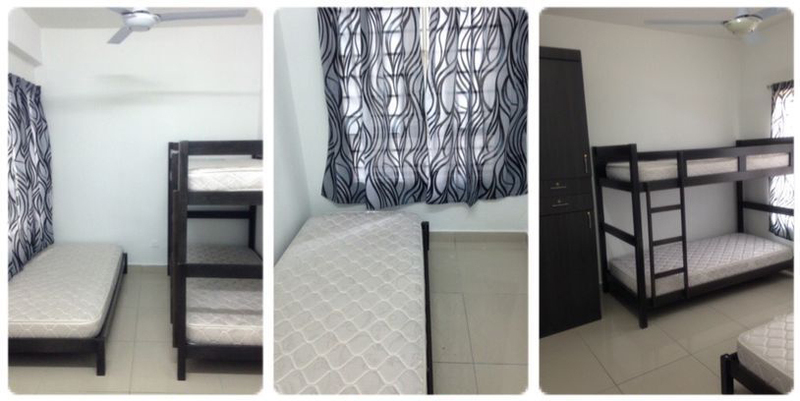 These are 3-bedroom apartments which can house 5 students at a time. There is a choice for single or twin occupancy. One can choose between air-conditioned or non air-conditioned rooms. The non air- conditioned units can accommodate 5-10 students. For accommodation details click here. 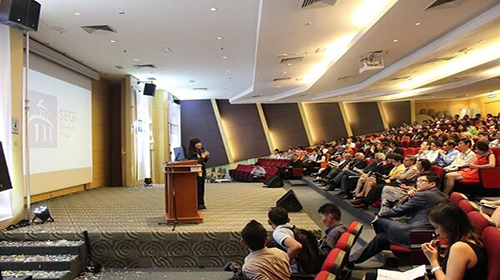 SEGi University offers a wide range of programs for the students to choose from. In the following tables, we have listed their available programs along with the tuition fees. We have prepared our own SEGi Fee chart particularly for all International students where you can find all course fee's and every other details in table format. Feel free to Contact us to receive your own copy. Since 1977, SEGI has offered scholarships to meritorious students worth RM 100 million. That speaks volumes about the way the University strives to encourage and motivate children to excel in their education and extra-curricular activities. There are scholarships like the SEGi High Achiever’s Scholarship (HAS), SEGi Sports Scholarship, School Principal Scholarship and the SEGi ACE Scholarship. Scholarships may vary anywhere between 50% rebate in tuition fee to a complete waiver. There are some external scholarships also which are awarded to the students of SEGi, like the Inner Wheel Club of Kuala Lumpur Scholarship, The Star Education Fund and the Hong Leong Foundation Scholarship. 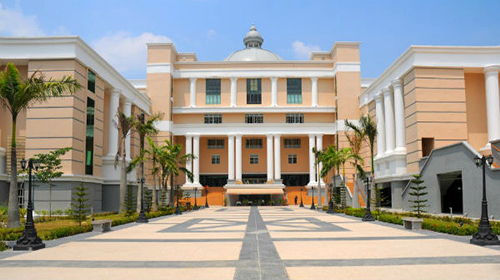 SEGi University being located in Kota Damansara, Selangor is a private university. It was also known as SEGi University College, before 2014 when the Ministry of Education (Malaysia) upgraded it to a university status. Standing strong to this honor, the SEGI University Malaysia happens to be the largest private higher education college in Malaysia. 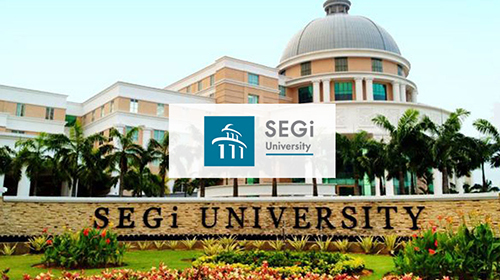 SEGI covers courses ranging from engineering, computing, business and many more programs in the field of medical sciences. 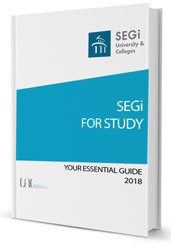 Different affiliations have been obtained by SEGI from universities like, The University of Sunderland, University of York St John, University of Greenwich, Abertay University, University of Southern Queensland in Australia and Upper Iowa University in the United States. 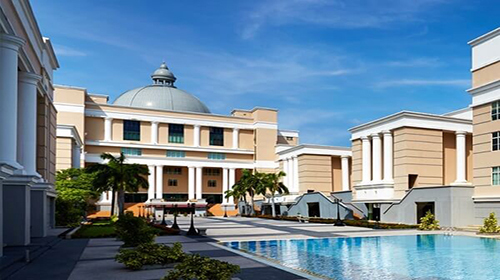 SEGI University has been the consecutive winner of Putra Brand Award in the years 2010, 2012, 2013 and 2014.